His response was timely as it was at the dawn of the United General’s Summit on Climate Change which will take place in New York, September 23, at the UN Headquarters. The Summit known as the Ban Ki Moon Summit, The Climate Summit, as well as Leaders’ Climate Summit, is organised with a focus on climate change, and its themes on finance, cities, farming and energy. The United Nations (UN) has published a list of 125 countries which will be represented by their heads of state and government or deputies at the global Climate Summit in New York on September 23. Half of the Summit’s time is set to be taken up by the Heads of State speeches. Among those confirmed Heads of States attending the event is attend is President Rajapaksa, who will be speaking at the 2nd plenary of the Summit, at the Trusteeship Council Chamber. According to a scenario document issued by UN Secretary General’s office provides that there will simultaneous announcements from around 200 delegates as the Summit, in three separate rooms from 1015-1315 on 23rd of September. Most leaders of the South Asian region, including Nepal, Bangladesh are expected to attend, while the Prime Minister of India, N. S Mod has not confirmed his attendance at the same. In spite of all the criticism addressed at those leaders who have not yet confirmed their presence, which according to many mark a lack of commitment towards addressing climate change, Sano remains optimistic though holding doubts as to whether the meeting will translate into concrete steps. Sano stressed on the need for clear and concrete plans, including those for a low-carbon global economy, renewable energy targets, and climate finance commitments that would pave the way for a global transformation that promotes sustainable development, addresses poverty, and build resilient communities around the world. 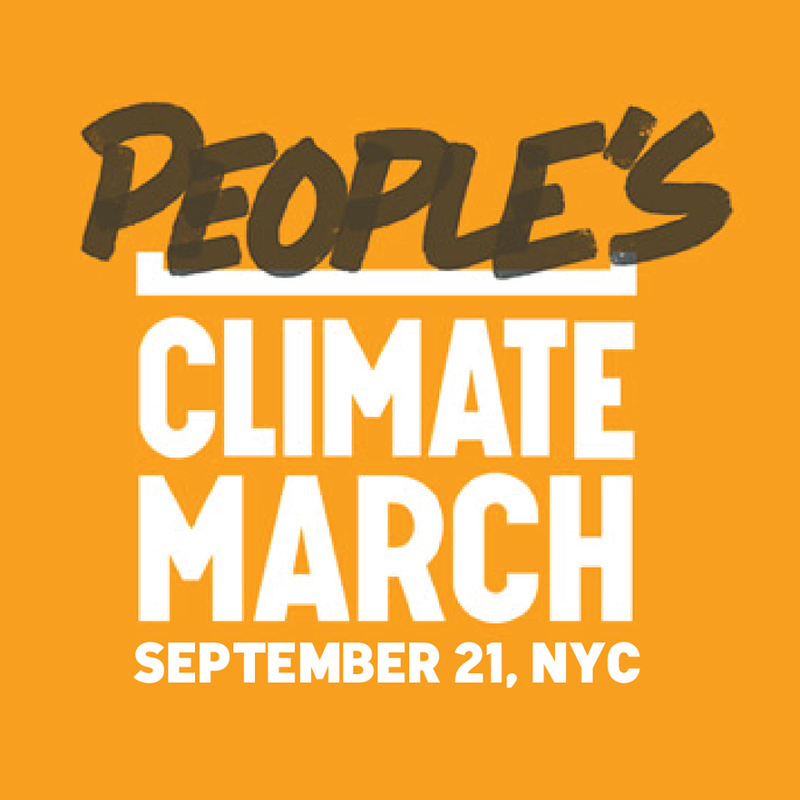 Parallel to the Summit, there are also the People’s Climate Marches that are organised around the world, including in South Asia. This weekend unprecedented numbers of citizens are expected to take part in a global protest mirrored in cities around the world to call on governments for accelerated climate action, as heads of state arrive in New York for UN Secretary General Ban Ki-moon’s historic Climate Summit. This international mobilisation demonstrates the growing momentum of the increasingly diverse movement pushing for an economy that works for people and the planet; a world safe from the ravages of climate change with good jobs, clean air, clean water, and healthy communities. Today (September 19) Sano participated in the Climate March in Manila, before rains fell in the city, creating floods. A sign of nature, highlighting the dire need to address the cause of climate change, which impacts us all. A time to address the need for a binding Agreement on climate change.